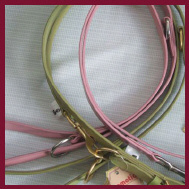 Our new Pastel design offers a range of quality vegetable tanned leather leads with multiple lengths. Ideal for walking and training. 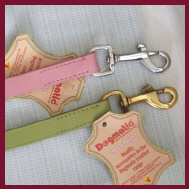 Full vegetable tanned leather trigger hook lead.